Colne Valley Museum, a Grade II listed building, is housed in four cottages built in the 1840s by a family of independent cloth manufacturers, the Pearsons, whose relatives still live in Golcar today. 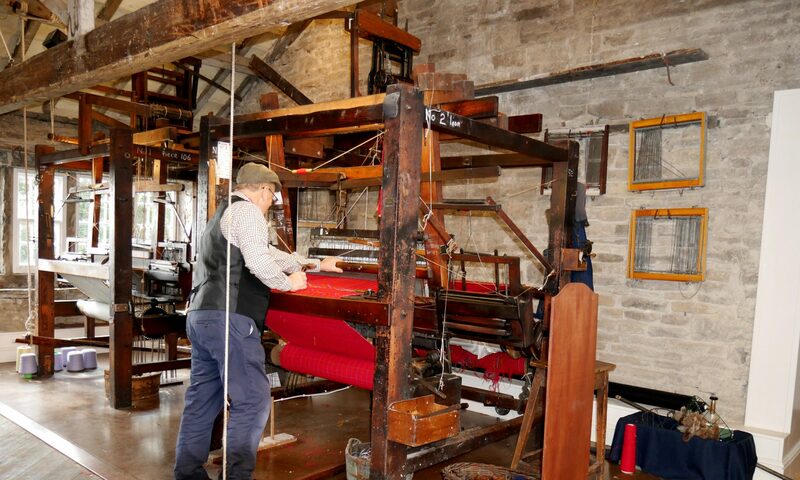 The Museum was originally set up in three weavers’ cottages to preserve the buildings and the traditional skills which were practised there during the nineteenth century. Colne Valley Museum is a charity run entirely by volunteers. The museum simply wouldn’t be here if it wasn’t for members of the wider community who give freely of their time. The full thirty seven page report is available here.